Feiwel & Friends, 9781250206190, 128pp. Helen Dardik is a professional illustrator and a surface pattern designer based in Canada. Vibrant, folksy, playful toomuchery is a perfect way to describe her style. Born by the Black Sea, Helen lived in Siberia for a time and then moved to Israel, where studied art and design. In the early nineties she relocated to Canada, where she got a graphic design degree and found work as a designer and illustrator. Her books include The Magical Unicorn Society Official Handbook. 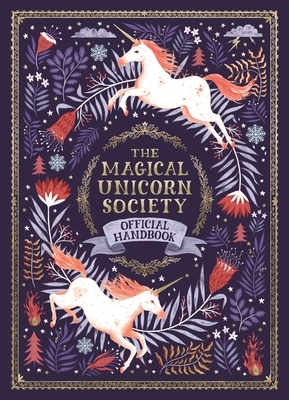 Their books include The Magical Unicorn Society Handbook.